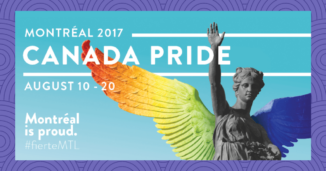 Here are a few moments of the Drag Superstars event that took place last Thursday (Aug. 17, 2017) during Montreal’s Pride celebrations. So these are my favorite pictures of the performances in what was an event of EPIC proportions! 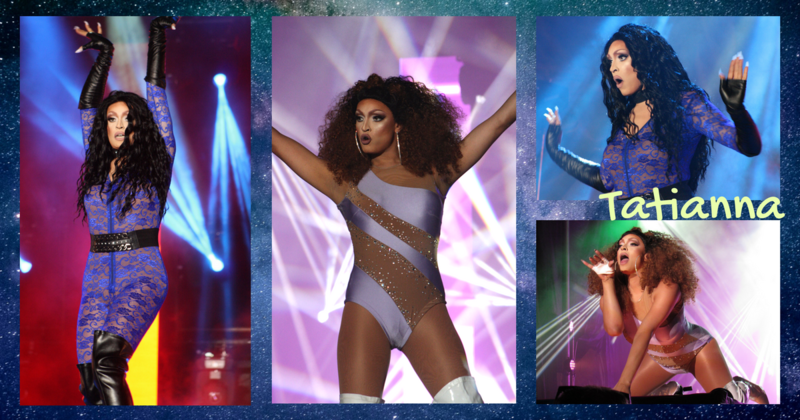 A big thank you to the team of Fierté Montréal Pride who granted me a media pass that allowed me to take these pictures, along with all the other the Pride pictures you have seen on Facebook, Twitter and Instagram ! 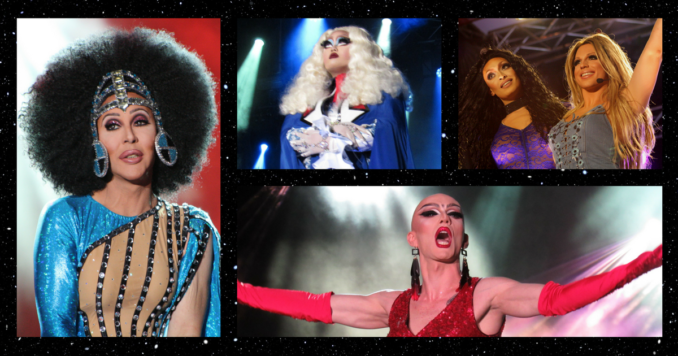 If you are not fully up to date with the winners of RuPaul’s Drag Race (RPDR) winners, you might want to skip the paragraphs between the pictures! 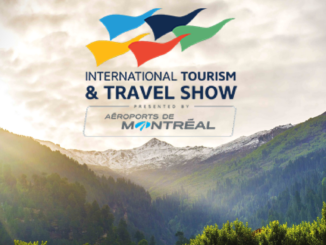 and was my favorite that season! 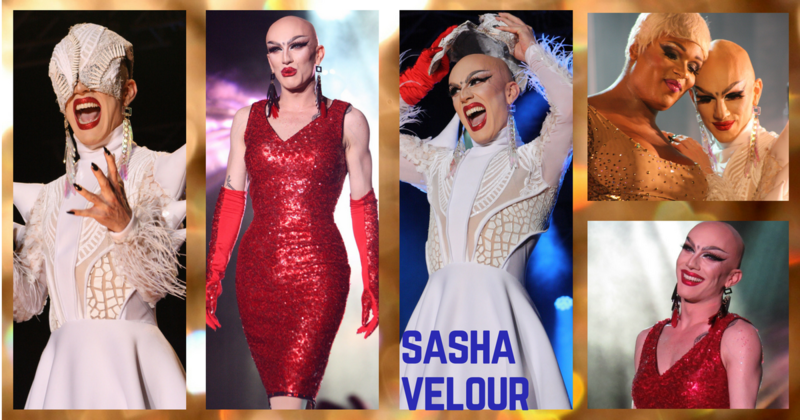 One of the most expected guests of Drag Superstars! He was a contestant on RPDR season 8. Also part of RPDR Season 9. Sadly, cracked a rib during the filming… One of the few queens that can sing live! 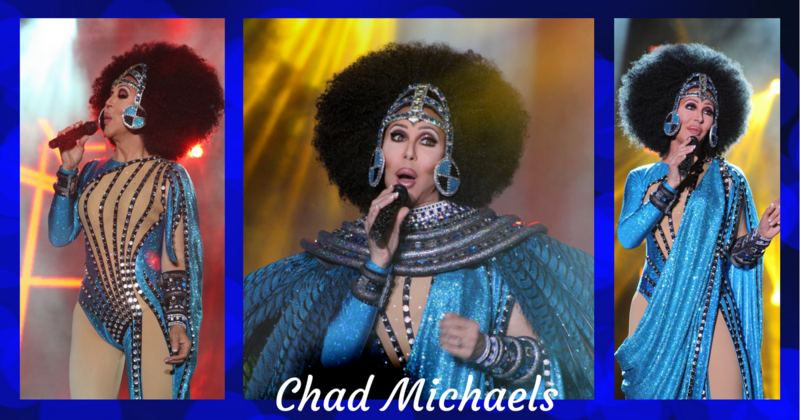 No one does Cher better than Chad Michaels, a contestant from Season 4 and All Stars Season 1 of RPDR. He was also a crowd favorite of the Drag Superstars event. Roxxxy Andrews was part of RPDR Season 5 and also on the All Stars 2 series. Someone clearly knows how to rock sheer AND tight! Tatianna was seen on Season 2 and All Stars 2 of RPDR. 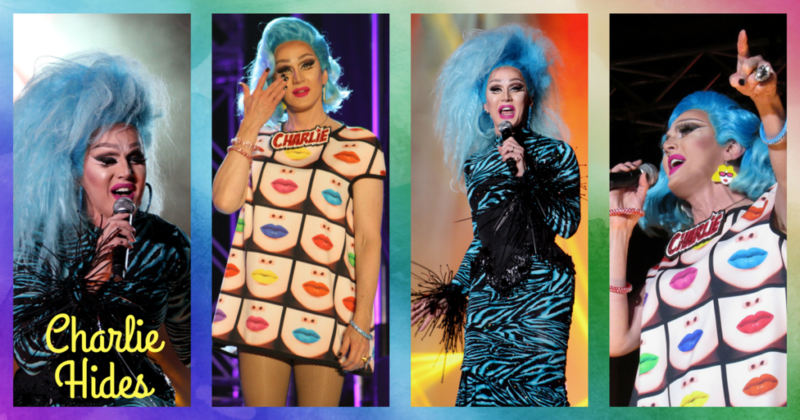 Delivered one of the most memorable performances of RPDR Season 8 with exceptionally creative makeup and designs. 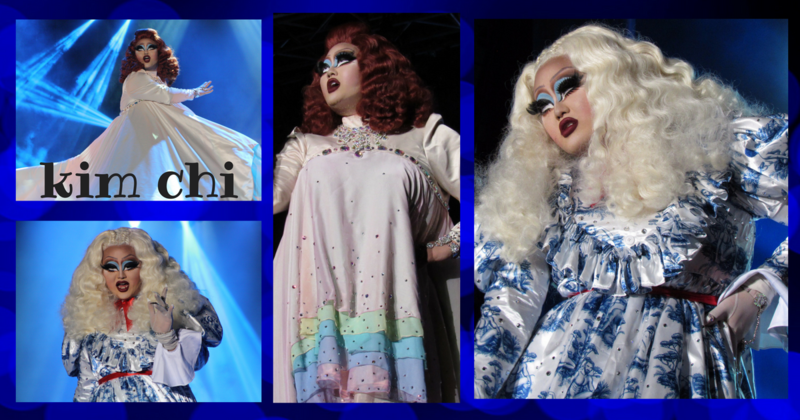 Kim Chi was all about big dresses during her Montreal performances. 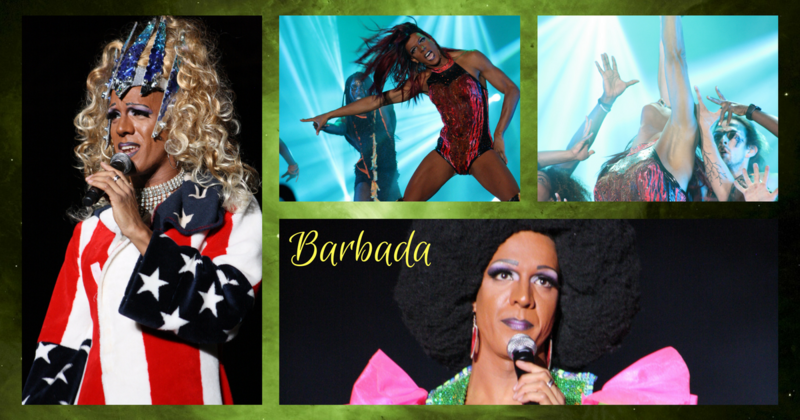 Montreal’s very own star… Barbada won the Mx Fierté Canada 2017 contest. She was not on RPDR (she actually admitted never watching it), but she’s our Drag Princess and definitely one of the Village’s Drag Superstars ! Raja Gemini was part of the 3rd installment of RPDR. That golden dress was too big to fit in a single picture! 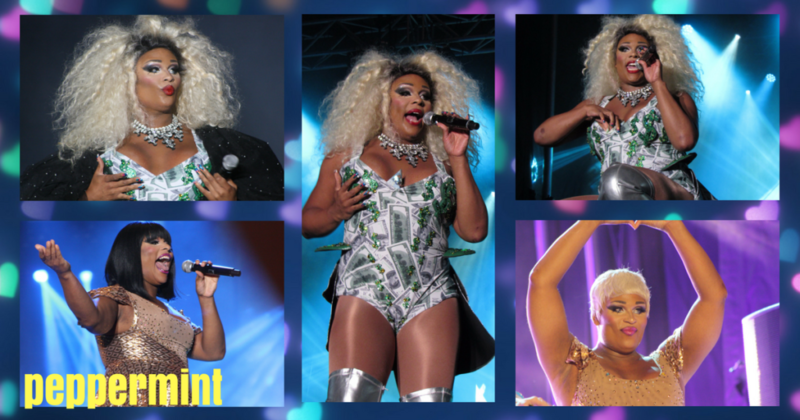 Peppermint was a runner-up on Season 9 of RPDR and gave a live singing performance, like fellow Drag Superstars Charlie Hides. Naomi Smalls – a tribute to 90’s stars Naomi Campbell and Biggie Smalls – from season 8 of RPDR might be young (23) but sure has some of the most famous legs ever seen on the show! Yara Sofia the Latin bombshell who knows no limit and showed it on RPDR Season 3 and All Stars Season 1. 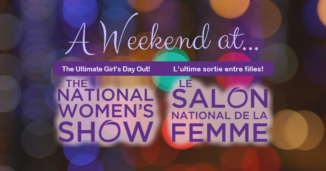 For more on the Montreal Canada Pride… Check out this post !